Henry Cavill is our new Superman! So, there’s a scene in THE COUNT OF MONTE CRISTO where Jim Caviezel’s Count delivers a stirring birthday toast to young Albert Mondego, played by Henry Cavill, after witnessing the boy’s selfless courage against assailants in the dark catacombs below Rome. As of today, the whole world is about to get to know Henry Cavill, the Man … of Steel. The 27-year-old actor has signed on to play Kal-El, Clark Kent, and Superman in Warner Bros.’ December 2012 big-screen extravaganza to be directed by Zack Snyder and produced by Christopher Nolan. BURBANK, CA, January 30, 2011 – Warner Bros. Pictures and Legendary Pictures announced today that Henry Cavill has won the coveted role of Superman, the iconic superhero. 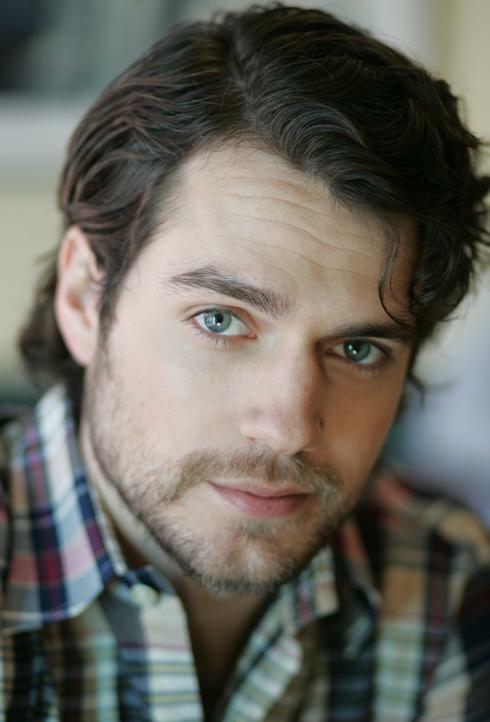 Cavill recently wrapped production on THE COLD LIGHT OF DAY and stars in the upcoming IMMORTALS, opening this fall. I am so, so, so happy about this. Ever since my own favorite actor for the role, Jon Hamm, confirmed he was out of the running due to his age, and because I knew SMALLVILLE’s Tom Welling was simply never going to make the leap from TV, I’d been hoping we’d end up with someone of Cavill’s caliber for the role. Cavill’s look is equally regal and rugged, and his acting talents are beyond reproach. Better still, he’s long been a fan favorite for the role with a huge and loyal online following. Those folks are undoubtedly very, very happy today, and I’m as thrilled for them as I am for Cavill. Congratulations, young man. This is a huge opportunity; you’ve already earned it, and I know you’ll put in the hard work to deserve it. Up, up, and away to December 2012! I hope to hear much more news about this movie soon. And big thanks to my friend Kareem for delivering the news via text today! It was an honor to bring you the news first, as you have done for me so many times in the past! Caviezel simply must play Jor-El. I love that idea, Jeff! He was a favorite of mine for the Superman role for years, and he’d be a perfect Jor-El. Make it so. JOHN! Just catching up on all I missed while I was away…I am SO excited by this casting. I love this guy. Absolutely adored him in The Tudors and think he’ll make a great Superman! Hooray for good news! Kerstin! I’m excited, too — he’s an actor’s actor, and he played beyond his years on The Tudors, and like I said in the post, he’s equal parts regal and rugged. A perfect fit for our Protector/Ambassador from Space.